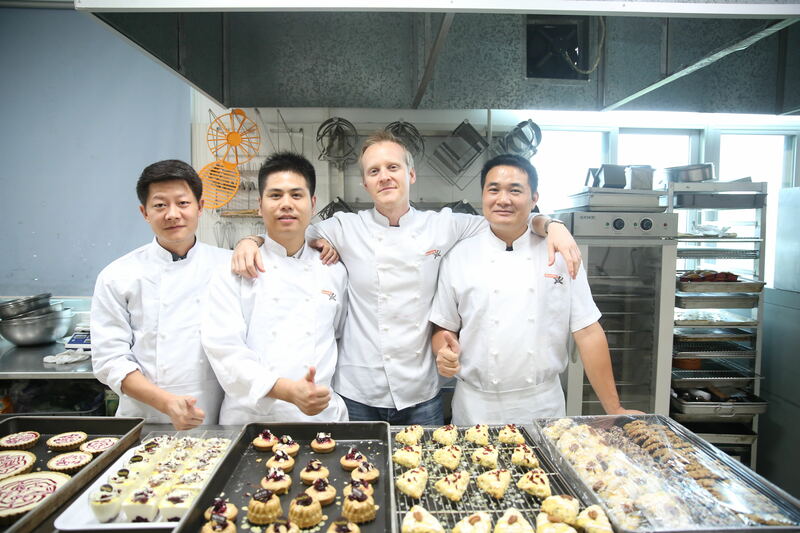 At the customer’s request, CMC arranged for Chef Michael Rosenblum, Executive Chef of U.S. Ambassador’s Residence, to provide technical support to Pappagallo, the South China franchisee for BreadTalk, Singapore’s leading bakery group. 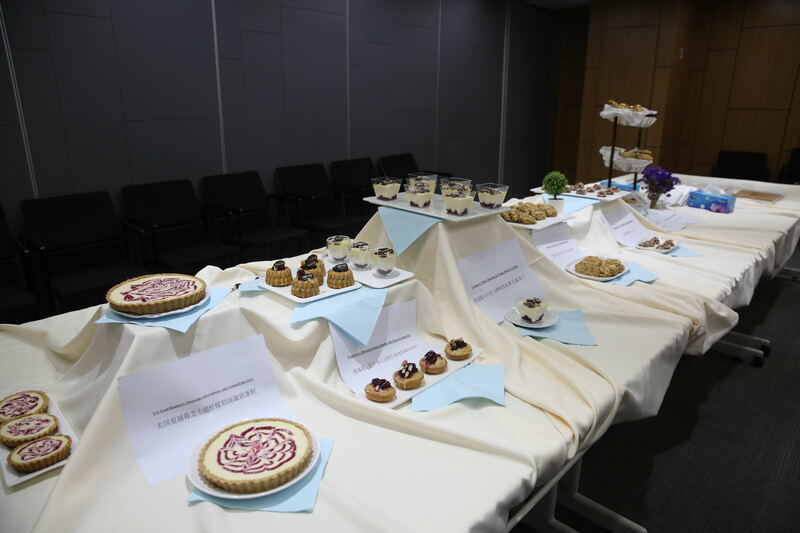 The program took place in Shenzhen, Guangzhou province, from May 30 to June 2. 6. 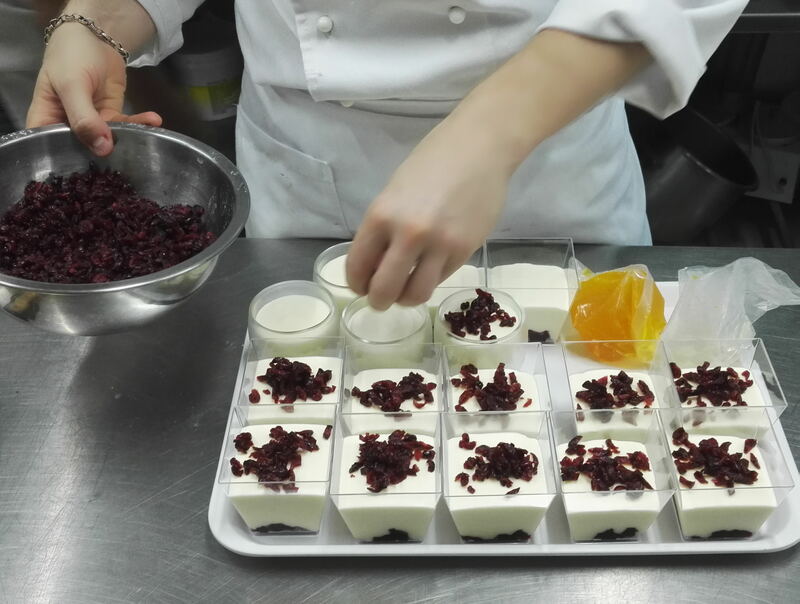 Cranberry, White Chocolate and Orange Sherbet Trifles. 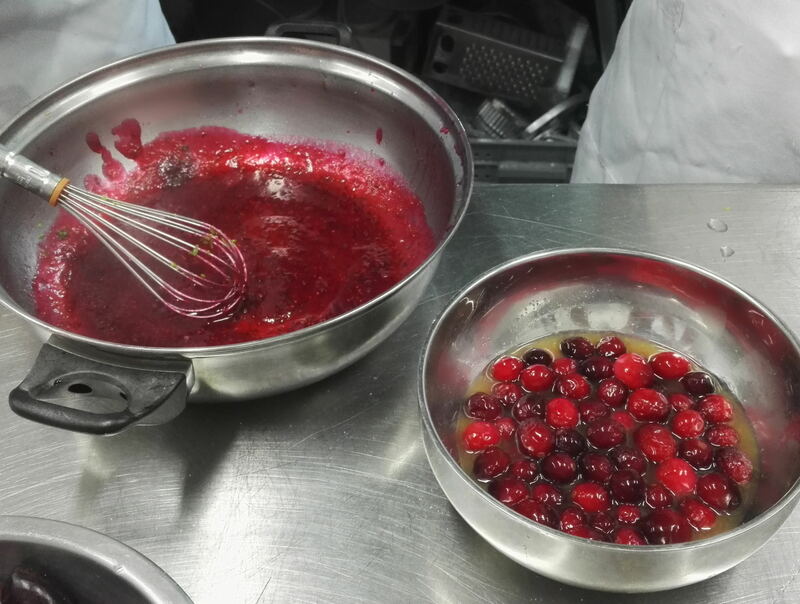 Additionally, Chef Michael shared his experience in using frozen cranberries, cranberry sauce, and dried cranberries in baking. On June 2, about twenty Pappagallo’s staff from marketing, e-commerce, operation, research and development attended a meeting organized by Pappagallo’s marketing department. During the meeting, Brooks Erickson from Bryant Christie Inc., consultants to CMC, expressed strong interest of further cooperation with Pappagallo and BreadTalk to promote U.S. Cranberry. 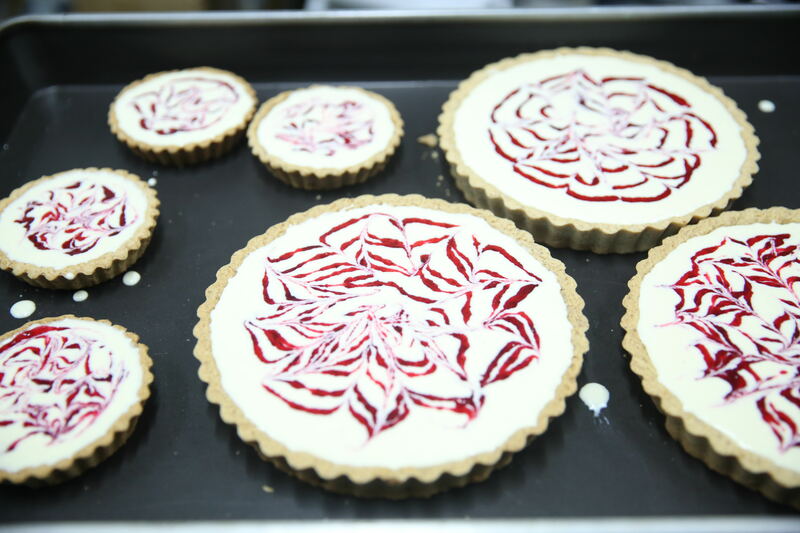 Chef Michael next made a presentation about U.S. Cranberry’s versatile applications in bakery products and discussed his innovative recipes. 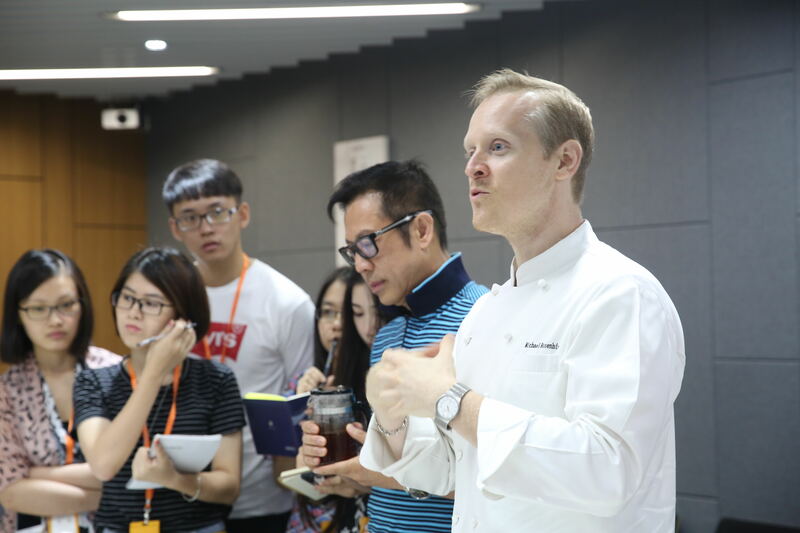 Subsequent to the event, CMC was informed by Pappagallo that the company would adopt five of the six new products brought to them by Chef Michael. Product development program would be underway to find out how to mass produce the adopted recipes. Pappagallo intended to launch the new products both in its online store as well as its 67 BreadTalk physical outlets. CMC will follow up on the progress. BreadTalk is a Singaporean bakery founded in 2000. It distribution network in China consists of 339 outlets across 48 cities. Its stores carry wide varieties of bread, cakes, buns and pastries. Pappagallo is BreadTalk’s franchisee for Southern China. The company operates its Wechat account under the BreadTalk name, with 630,000 followers in its territory.